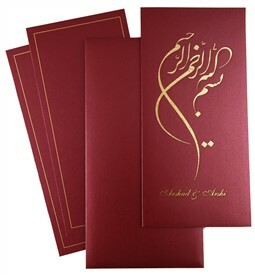 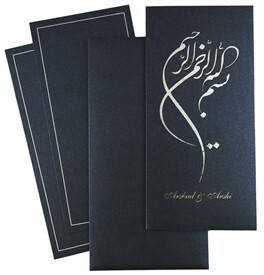 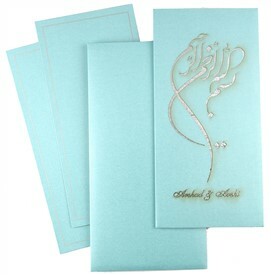 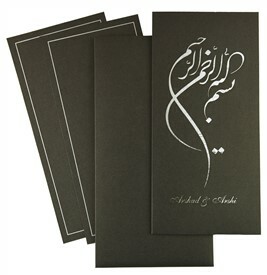 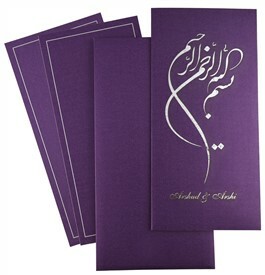 A large intricate laser cut “Bismillah” motif adorns the main card. 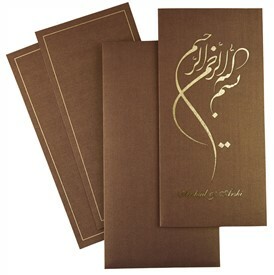 The gold textured paper gives more depth to the laser motif. Inserts are simple with gold outlines. 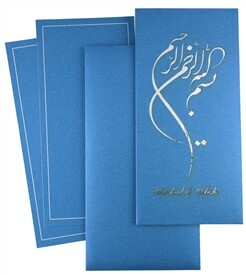 A simple yet graceful creation! 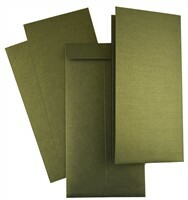 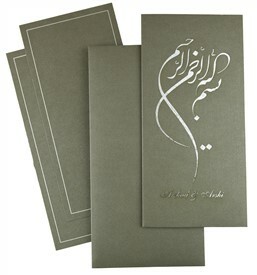 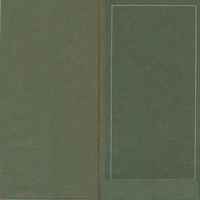 Shimmer green paper (250 gsm) for main card, inside left pasteup, envelope and 2 inserts. 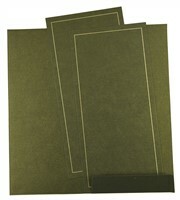 Gold textured paper (250 gsm) for paste up behind the front laser cut.